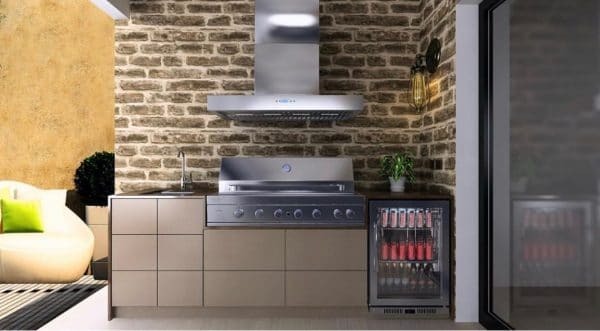 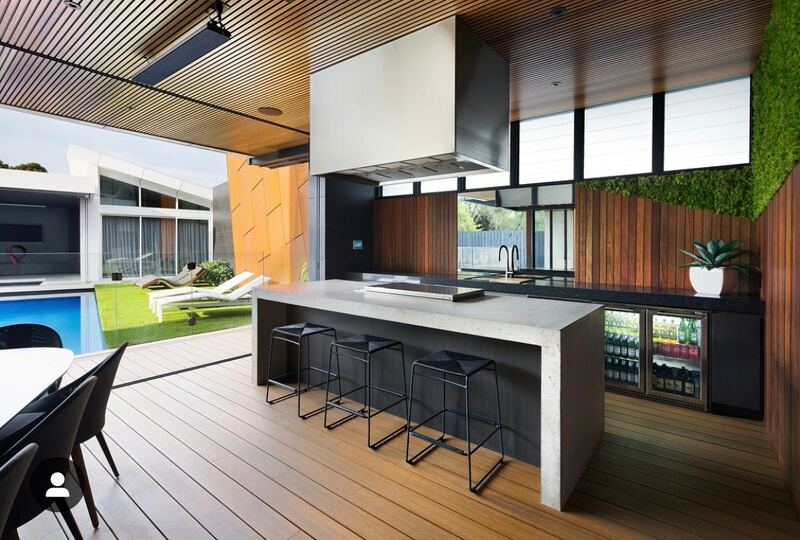 Braybrook Engineering is a unique company that specializes in the design and building of stunning BBQ, Outdoor Kitchen and Alfresco areas. 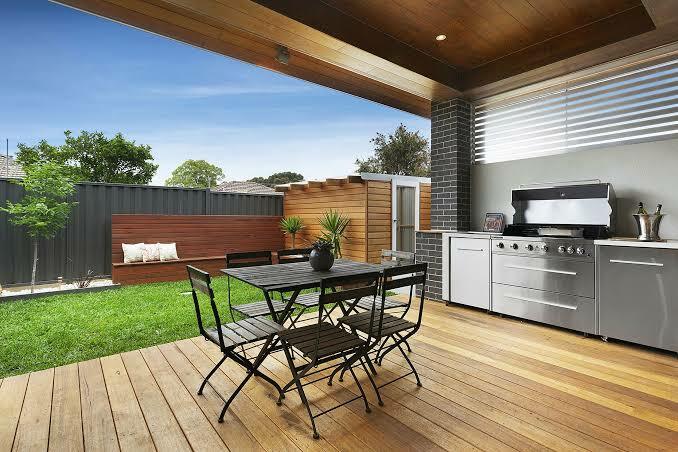 We can turn your current outdoor area into a stunning, stylish and very functional outdoor room that will perfectly suit your families lifestyle. We pride ourselves on being able to provide unique designs that are very affordable while adding value to your existing home. 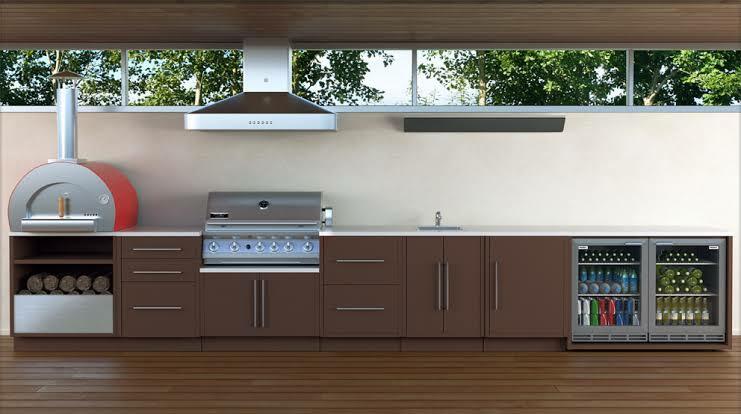 To contact us for FREE custom quote you can click here.